Effectively manage all of the tasks in your life with today's AppBump featured app, To Do Checklist. We also have a highly interactive storybook app that tells the tale of three little piggies, and a colorful matching game that will keep you on your toes. 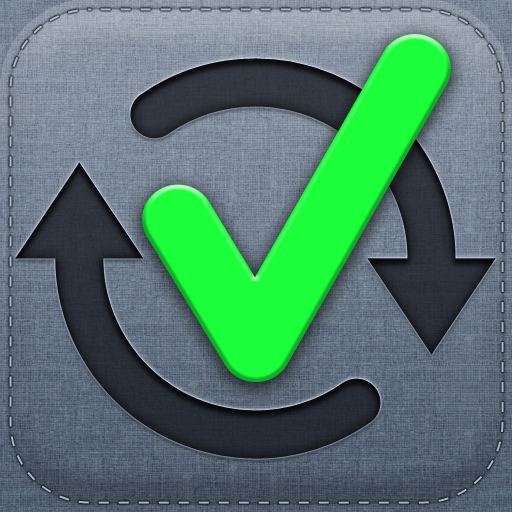 To Do Checklist - Organize tasks, events and time ($1.99 → Free, 8.3 MB): A simple yet effective task manager. When adding a new task you're able to set a due date, create a reminder, add notes, and add a contact phone number and email address. Tasks are automatically categorized for quick access. The app also includes icon badging, the ability to share tasks via email or SMS, Dropbox support, and the ability to swipe to quickly delete a task. To Do Checklist - Organize tasks, events and time is available for free today only (11/16). It has a 5-star rating with a total of 174 ratings. 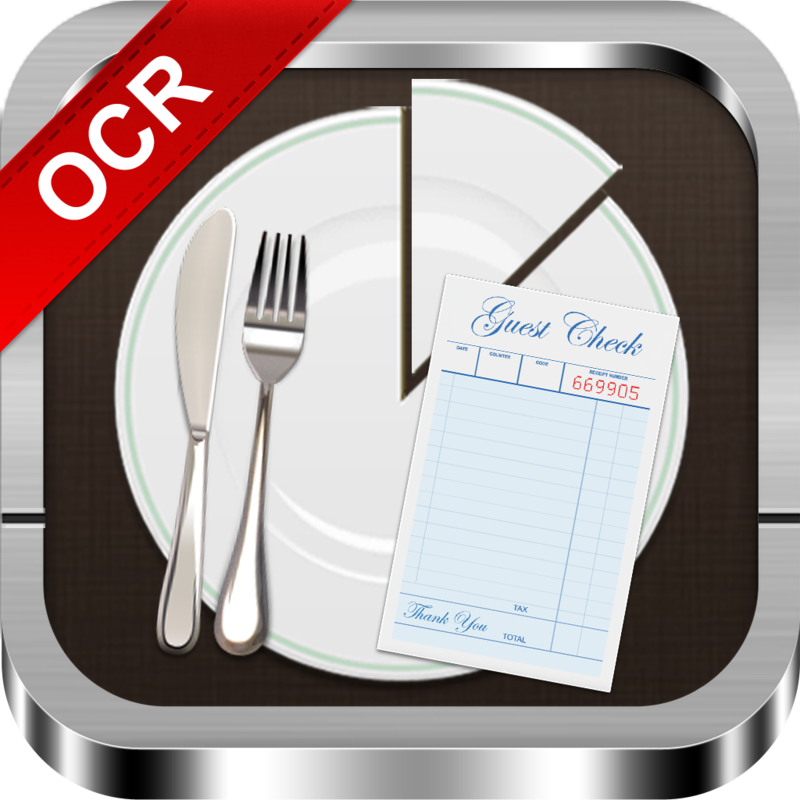 Check Mate - OCR Bill Splitter & Tip Calculator ($0.99 → Free, 6.4 MB): Split food bills and figure out the total tip with this finance app. You're able to manually add the names of all of the people in your party or import them from your contacts. Then all you have to do is snap a photo of your bill and the app's built-in optical character recognition system will automatically reconstruct it in digital text form. You can assign separate items to each person in your party to come up with your totals. The app also includes the ability to set tax rates, support for up to 40 people, and the ability to share the final bill with your friends via text or email. Check Mate - OCR Bill Splitter & Tip Calculator is available for free for a limited time. It has a 5-star rating with a total of 5 ratings. 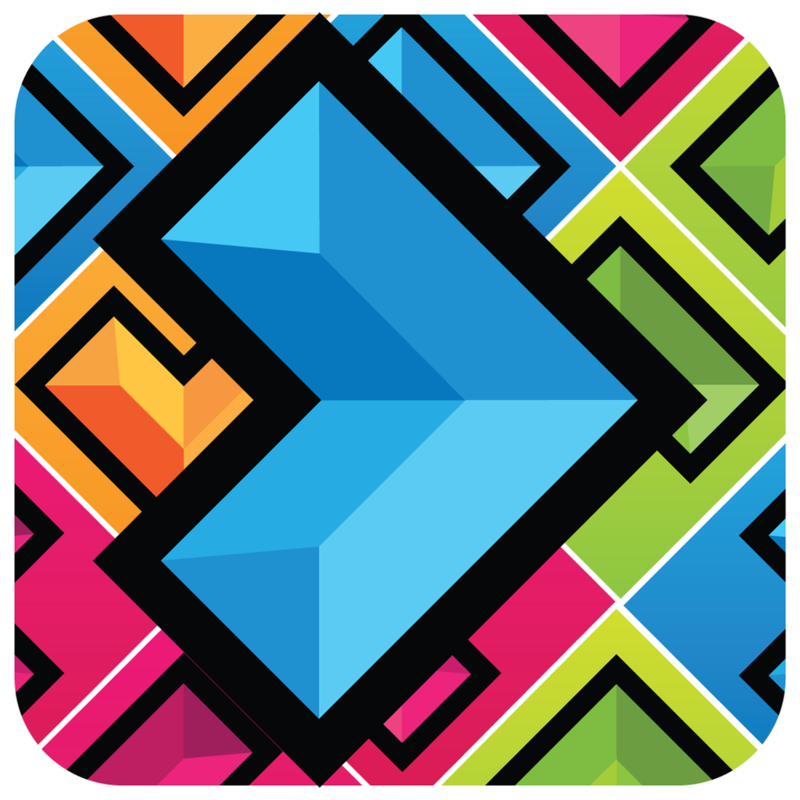 Directional - Gem Matching Game ($0.99 → Free, 15.9 MB): A matching game that requires you to keep your bearings. Your objective is to clear blocks from the screen by selecting matching groups and then swiping in the direction they are pointing. New blocks are added each time blocks are removed, and arrows on each side of the screen indicate where they will enter from. Pay close attention to their entry points, because it will allow you to create larger matches and increase your multiplier. 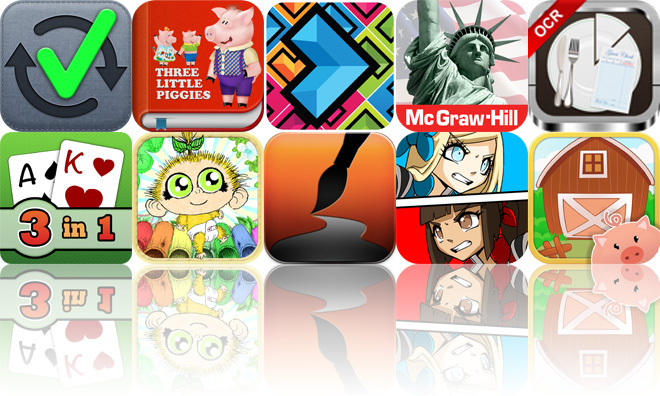 The game includes three modes, nine game types, and achievements and leaderboards via Game Center. Directional - Gem Matching Game is available for free for a limited time. It has a 4-star rating with a total of 11 ratings. 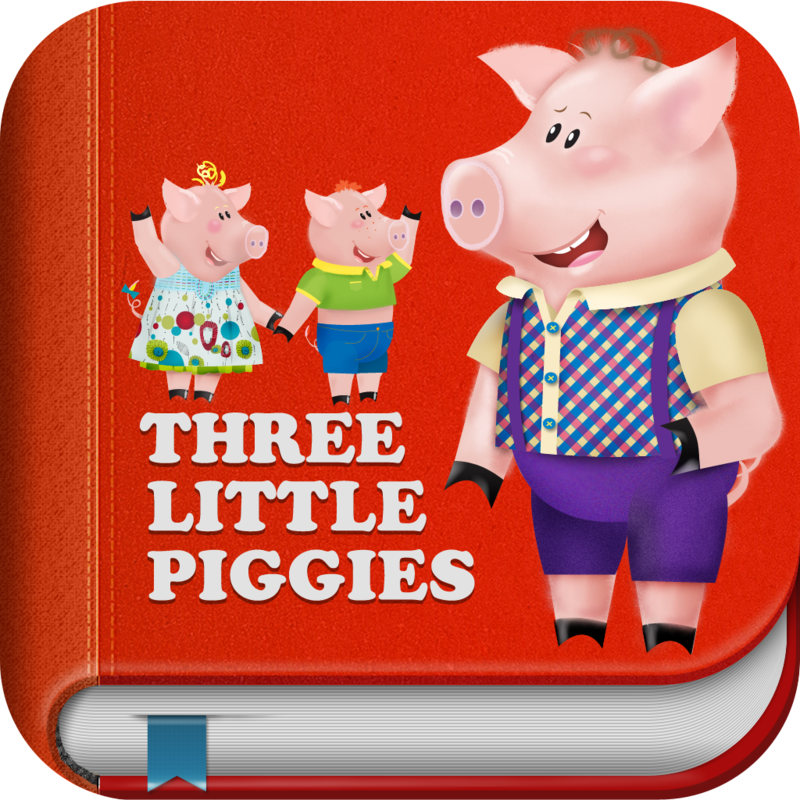 3 Little Piggies – Interactive Story Book with Animations ($1.99 → Free, 39.8 MB): A highly interactive storybook that tells the tale of three little piggies. The app offers multiple reading modes, allowing your child to experience the story all on their own or follow along as words are highlighted. Each page is also loaded with interactive items, which will have your child tapping on objects, blowing into the mic, and tilting your iDevice every which way. 3 Little Piggies – Interactive Story Book with Animations is available for free for a limited time. It has a 5-star rating with a total of 9 ratings. Blonde vs Brunette Racing ($1.99 → Free, 55.1 MB): A colorful top-down racing game where you get to speed around tracks as a blonde or brunette. Your vehicle plows ahead all by itself, so all you have to do is steer with on-screen buttons. Tracks include hairpin turns, sections that provide a small boost, and power-up pick up areas. You can choose to take on an AI-controlled opponent in single-player races, or compete against a friend head-to-head on the same device. The game also includes eight tracks, five car styles, and achievements via Game Center. 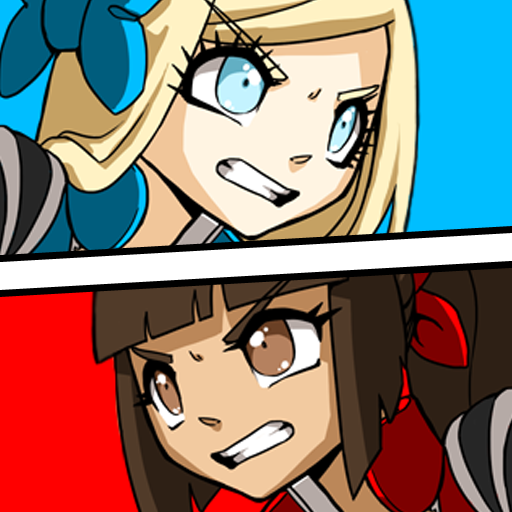 Blonde vs Brunette Racing is available for free for a limited time. It has a 4-star rating with a total of 91 ratings. Jungle Jam - Child Friendly! ($1.99 → Free, 14.2 MB): Keep your toddler entertained with this interactive music app. It's completely free of buttons, menus, and in-app purchases, so your young child can mash away on the xylophone without any interruptions. The app also includes a fully interactive environment, allowing your child to activate a variety of animations by tapping all over the screen. Jungle Jam - Child Friendly! is available for free today only (11/16). It has a 4.5-star rating with a total of 22 ratings. 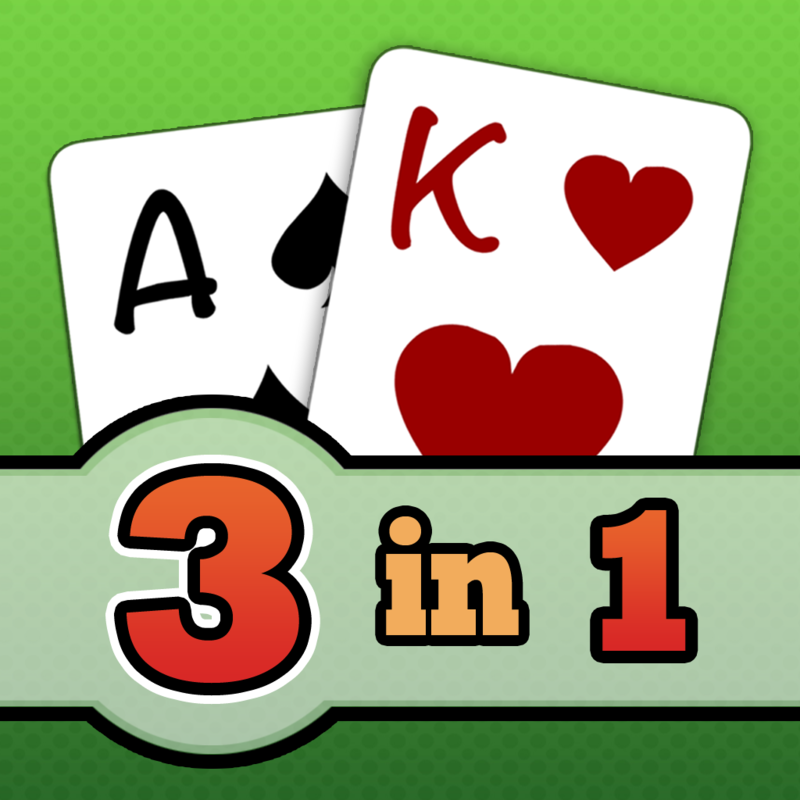 Solitaire Collections ($0.99 → Free, 24.8 MB): A collection of three of the best Solitaire games in one neat package. 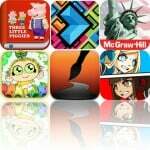 It includes Solitaire, FreeCell, and Spider Solitaire. You're able to play all three games in either portrait or landscape orientation, and each can be customized in a variety of ways. The bundle also includes multiple levels of undo, stat tracking, auto-complete, hints, and nine background themes to choose from and the option to import an image from your library. Solitaire Collections is available for free for a limited time. It has a 4-star rating with a total of 5 ratings. 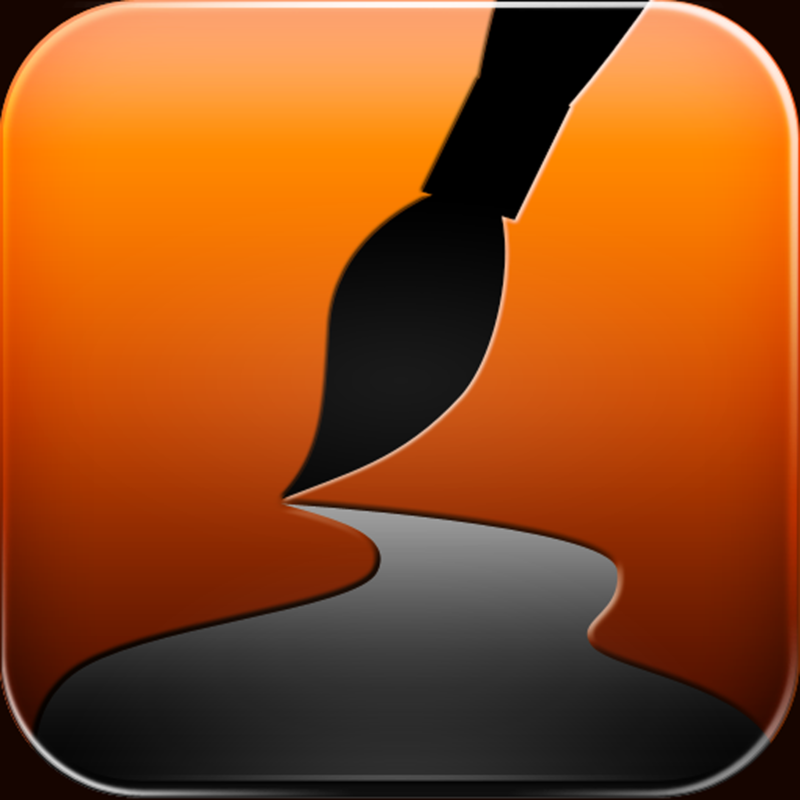 Ink Artist - Vector Draw, Paint, Sketch, Doodle with Natural Brushes ($0.99 → Free, 17.6 MB): Unleash your creative side with this vector drawing app. You're able to choose from 13 different pens, pencils, and brushes, and customize them in a variety of ways. Ink Artist's powerful vector drawing engine perfectly smooths out each of your strokes, so you won't see any jagged edges or big pixels. The app also includes an unlimited canvas, fluid zooming, undo and redo, the ability to import images from your library, 50 background templates, and the ability to share your creations via Facebook, Twitter, or email. Ink Artist - Vector Draw, Paint, Sketch, Doodle with Natural Brushes is available for free for a limited time. It has a 3.5-star rating with a total of 10 ratings. 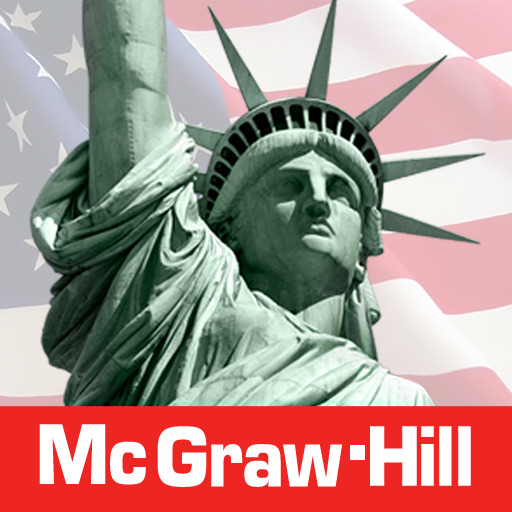 American History Time Line is available for free for a limited time. It has a 4-star rating with a total of 52 ratings. 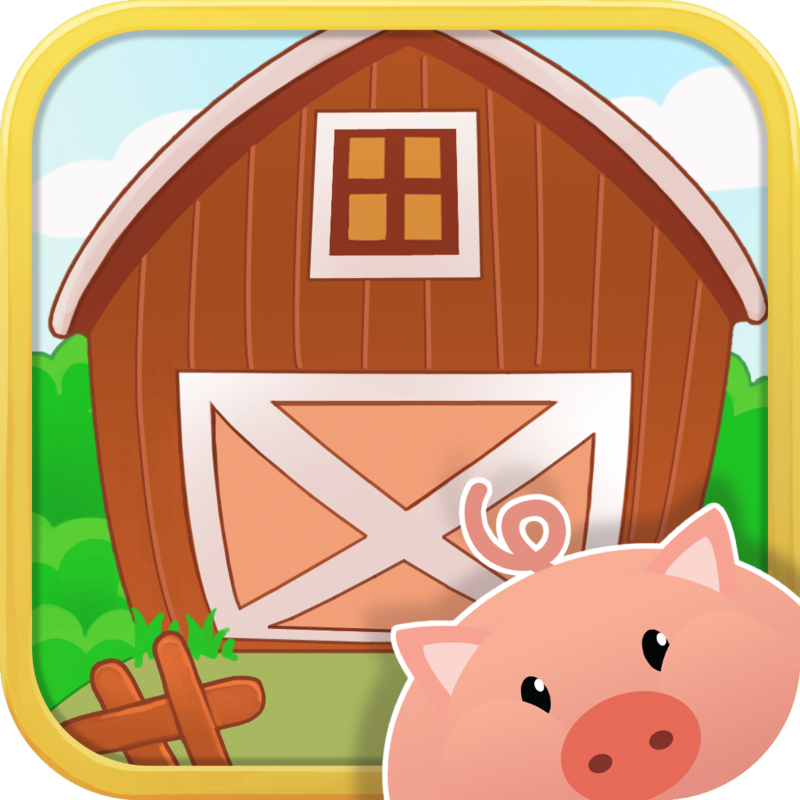 Little Farm Preschool ($0.99 → Free, 31.9 MB): A collection of eight educational games designed exclusively for your preschooler. The eight games will teach your young child about farm animals, colors, shapes, letters, counting, matching, and size differences. 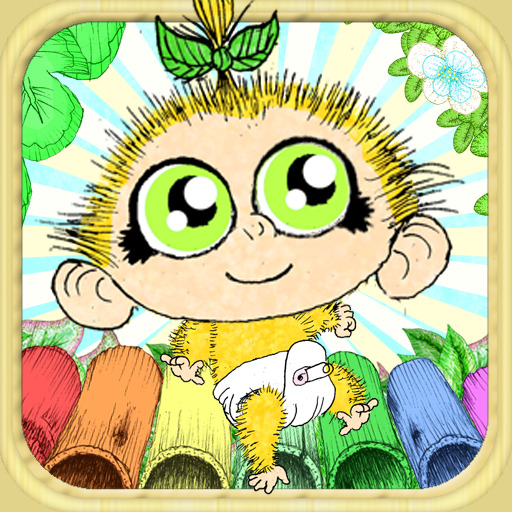 The app plays in an endless loop and is free of confusing menus, so your child can play without any interruptions. It also includes child narrated gameplay, loads of animal sounds, and stickers as rewards. Little Farm Preschool is available for free today only (11/16). It has a 4.5-star rating with a total of 10 ratings.